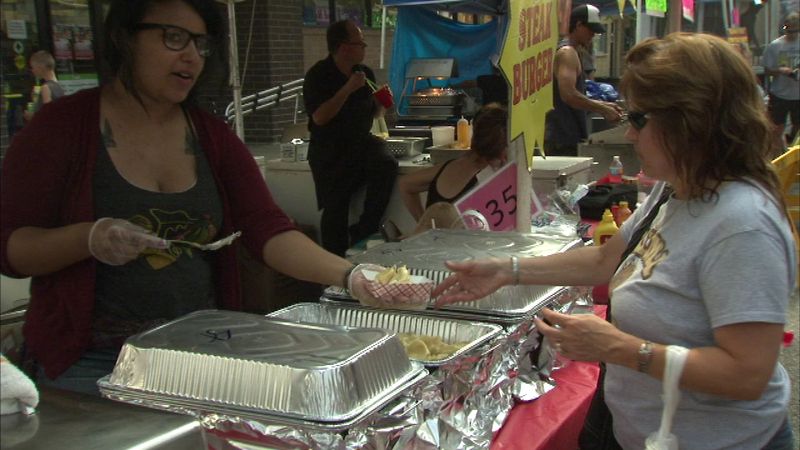 Food lovers are flocking to northwest Indiana this weekend for the 21st annual Pierogi Fest. WHITING, Ind. (WLS) -- Food lovers are flocking to northwest Indiana this weekend for the 21st annual Pierogi Fest. Polish dumplings are the focus of the festival in Whiting, Indiana, where about 20 vendors offer pierogis that have been boiled, deep-fried, baked and stuffed with a variety of fillings. Visitors can also enjoy lots of other food as well as beer, music, and arts and crafts. Pierogi Fest runs through Sunday.